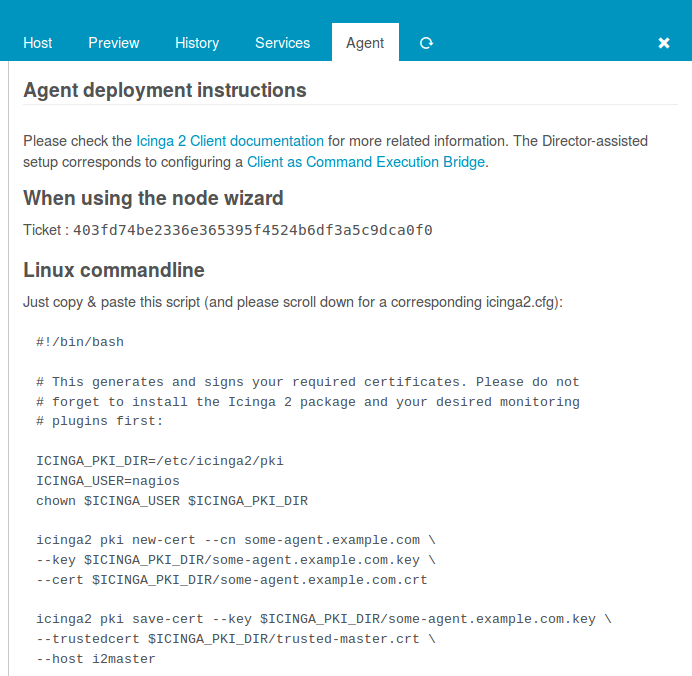 Working with Icinga 2 Agents can be quite tricky, as each Agent needs its own Endpoint and Zone definition, correct parent, peering host and log settings. 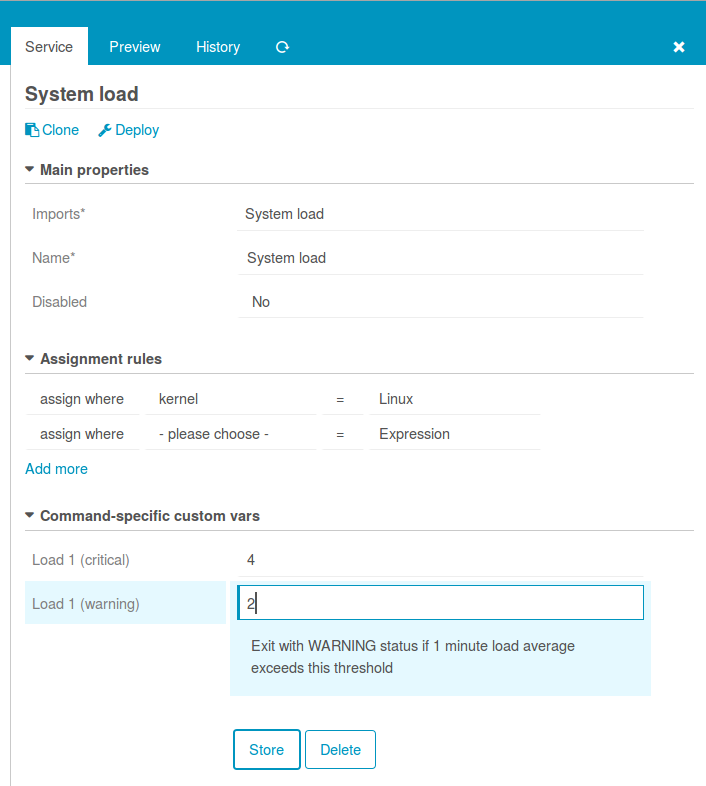 There may always be reasons for a completely custom-made configuration. However, I’d strongly suggest to give the Director-assisted variant at least a try first. It might save you a lot of headaches. 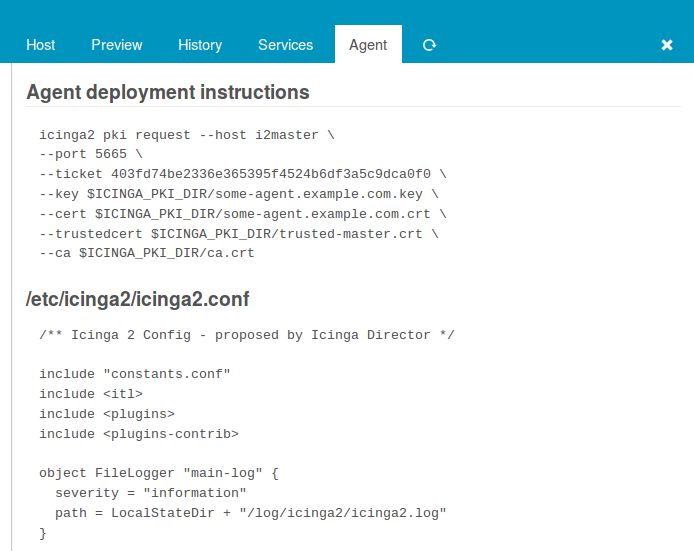 Agent settings are not available for modification directly on a host object. 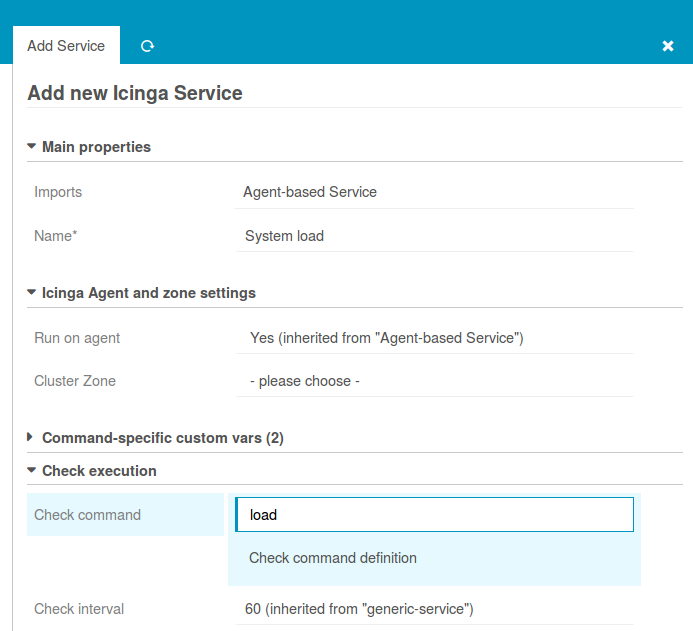 This requires you to create an “Icinga Agent” template. You could name it exactly like that; it’s important to use meaningful names for your templates. 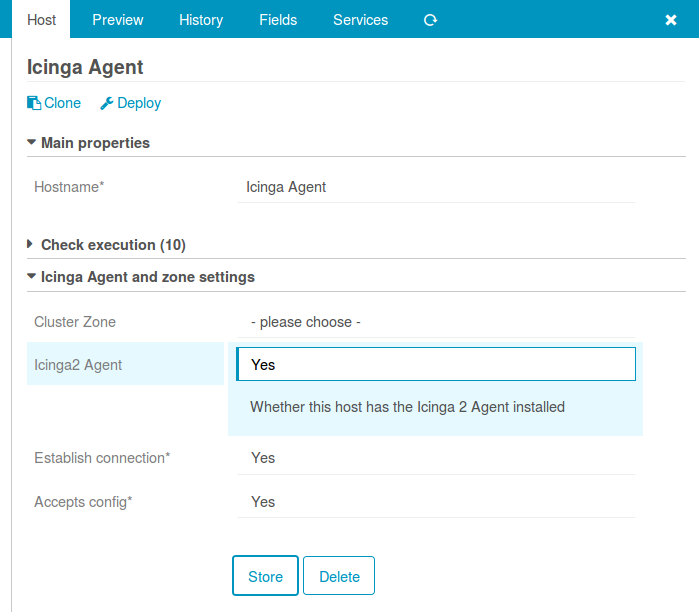 As long as you’re not using Satellite nodes, a single Agent zone is all you need. 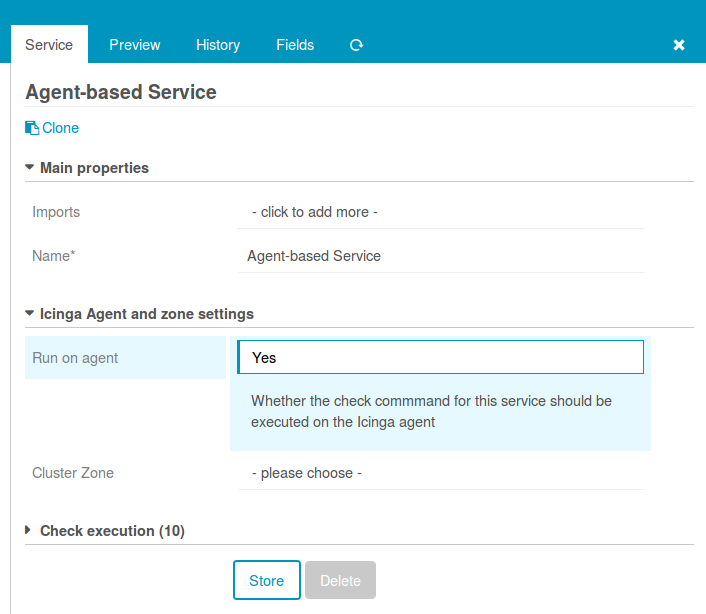 Otherwise, you should create one Agent template per satellite zone. If you want to move an Agent to a specific zone, just assign it the correct template and you’re all done. 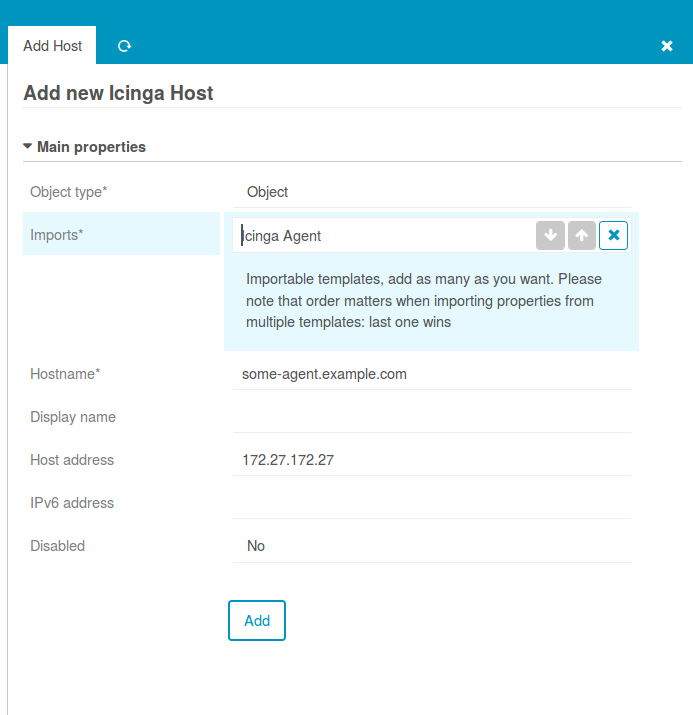 Similar game for services that should run on your Agents. First, create a template with a meaningful name. 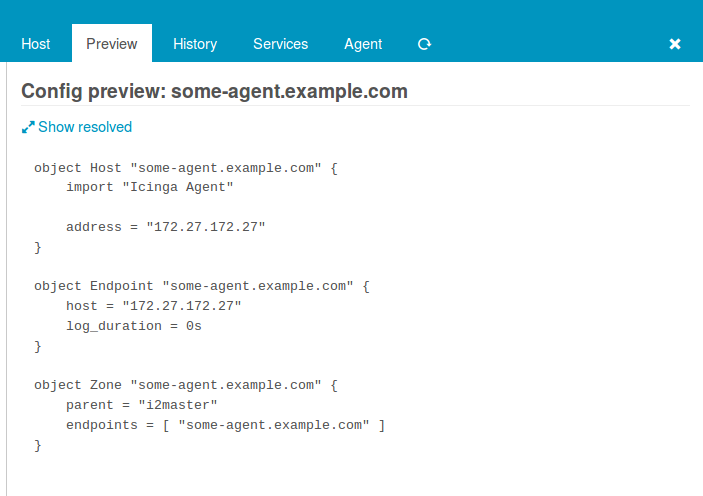 Then, define that Services inheriting from this template should run on your Agents.